March turned out to be a lamb if you compare the lion’s worth of activities that happened in February. March did end with a few tidbits however: a brief appearance at the GLAAD Awards and an announcement that he found “Somebody to Love”. Let’s hope that in April Adam showers us with new music but it seems (according to sources) that it will be May when he springs a new single on us! 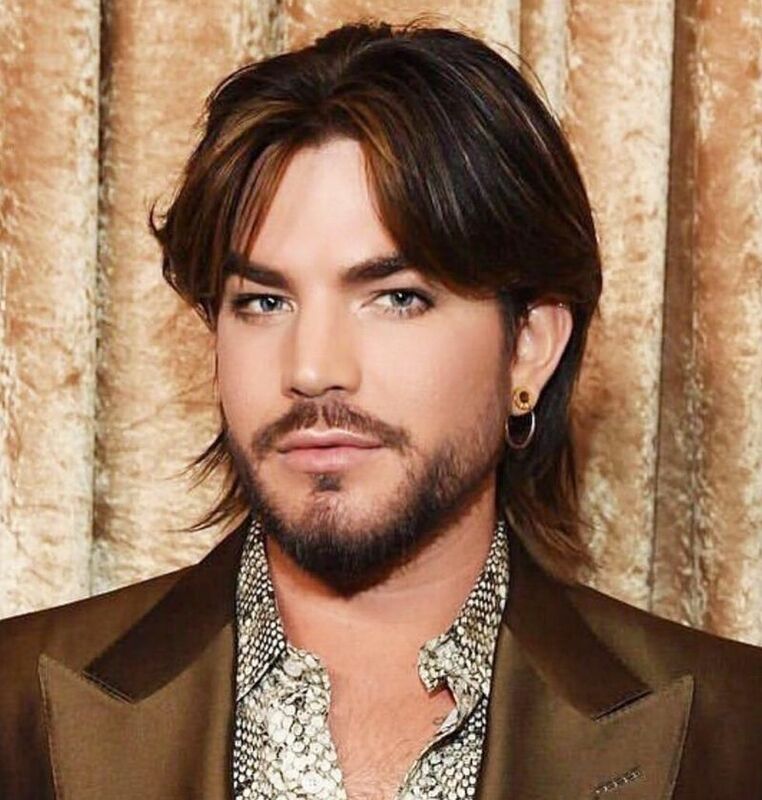 Photo of Adam at the 2019 GLAAD Awards is from his Instagram account. Click to open full size photo in another window. And if you want to stimulate your cerebral senses why not check out the puzzle page for a new jigsaw puzzle (Somebody To Love), crossword (Frankly Scarlet Pimp! ), word search (March Madness) and Adamoku/Sudoku (GLAMBERTS)!! Great news about Idol…unfortunately I can’t watch the whole programme, have been following the actual singers through the videos on MJ’s….hope she includes the mentoring part in the videos next week…. When Queen mentored in Season 5! Gotta love Dr. May! Try and find all the #eastereggs I have hidden in this crazy #photoedit! You will need to zoom in. Please post your answer in the comments. Winners get a very yummy chocolate bunny. Happy Birthday to the Amazing AL! Have a wonderful day filled with love, joy and happiness. Thanks for all you’ve done for this happy place … all things Adam, the puzzle page, jigsaw puzzles, crossword, word search and Adamoku/Sudoku (GLAMBERTS)!! You are Awesome and Amazing!!! And a plus to Adam … Happy 4/20, CANNIBUS DAY! Whoo Hoo! Have a wild & crazy birthday! Ditto, to everything asifclueless said. :cake: Happy Birthday AL! :party: Whoo Hoo! Have a wild & crazy birthday! :beer: Ditto, to everything asifclueless said. She said it beautifully! NEW PHOTO WITH ADAM ! She’s focusing on Pharaoh at the party, so cute!